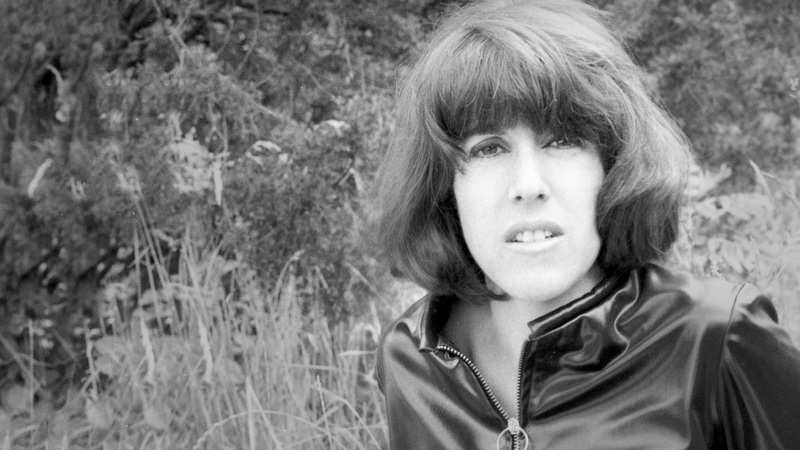 The daughter of screenwriters, it was inevitable that Nora Ephron’s life would revolve around penning stories for stage, screen and paperbacks. But perhaps her best narrative was her own. Nora Ephron is one of those women you think of and smile. A gloriously brash, unfailingly honest, kind, generous, quick-witted Wellesley graduate and wickedly intelligent woman with a love for butter that is hard to match, she started her career during the time of the women’s movement and the New York newspaper strike, both of which served as a gateway to her literary pursuits. No writer ever shared quite so much of his or her life for the sake of a story as she did. Her mother drilled into her that “everything is copy”. And so Ephron told of her heartbreak, marriages, the human experience, growing older, food, just about everything, in books, newspaper columns and essays in a way that is so timeless women will be quoting her musings for generations to come. Heartburn is one of many examples of how Nora became the heroine of her life. A semi-autobiographical novel based on her husband cheating on her while pregnant, Heartburn sat firmly on the New York Times Bestseller list and was made into a movie starring Meryl Streep and Jack Nicholson. In writing it funny, she came out on top. Ephron wrote, directed and produced a great deal of her films and plays. Along with the help of her beloved sister Delia, her whole body of work was exactly to her specifications. Nora was both loved and feared on set – and in life – which proved to be a powerful combination. It allowed her to get what she wanted, be charmingly bitchy and still compel everyone to seek her approval. Witchcraft. Nora died in June of 2012 after a long battle with Leukemia. Apart from her immediate family, no one knew she was ill. Not the actors she directed, the crew she ordered about, not even her closest friends. But why after being so forthcoming about everything else in her life did she choose put her biggest catastrophe on lockdown? Her final act was kept quiet and played out the way she wanted it to, perhaps because it was the only part of her illness she could control. “I know I am only one of hundreds of women, people, who will miss Nora’s company, and millions who will miss her voice,” wrote Lena Dunham in a piece for The New Yorker about seeing Nora everywhere, shortly after she died. For anyone who loved her, remembering she’s gone is like being hit clean across the face. Missing someone whom you’ve never met so much sounds silly. But you felt as if you knew her, like she was an old friend. If only. And oh do we miss her voice. In The New Yorker article, Dunham shares a sign off from an email she received from Ephron. ‘See you somewhere…xox’, it reads. Well, Nora, we too hope that we see you somewhere. Someday.